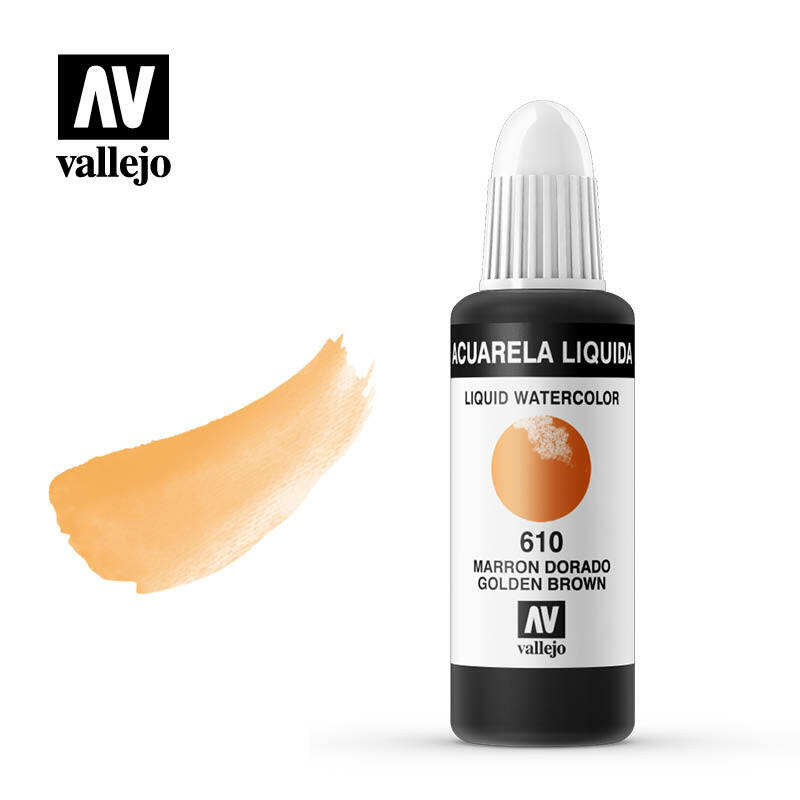 Liquid Watercolor, a range of brilliant and transparent colors, has been formulated with a selection of permanent dyes dispersed in water and a solution of natural gum arabic. The colors do not settle, they are completely miscible with each other, and extend easily without leaving brush strokes. 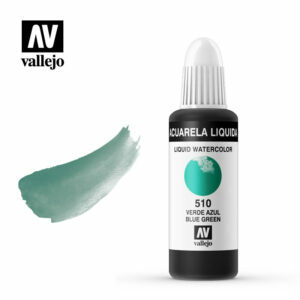 Liquid Watercolor is a very versatile product, employed in watercolor techniques as well as in graphic design, publicity and illustration, in calligraphy and technical pens, for dyeing papier maché, for decoration and painting scenery. The colors are acid free and are ideal for scrapbooking and retouching photographs. Due to its very low viscosity of 25 cPs, Liquid Watercolor is perfect for airbrushing; the colors do not contain pigments or emulsions that could block the valves of the airbrush. The range of colors has been selected for its intensity and tinting strength, but no dye has the degree of light fastness of pigments, and painted surfaces should not be exposed to direct sunlight for any length of time without a prior protection of Acrylic Varnish or Mediums – all colors can also be mixed and combined with these Mediums. Liquid Watercolor conforms to the European Security Regulations and Environmental Standards of the REACH Protocol. In 32 ml / 1,08 fl.oz and 500 ml / /16,90 fl.oz. bottles with eye-dropper.